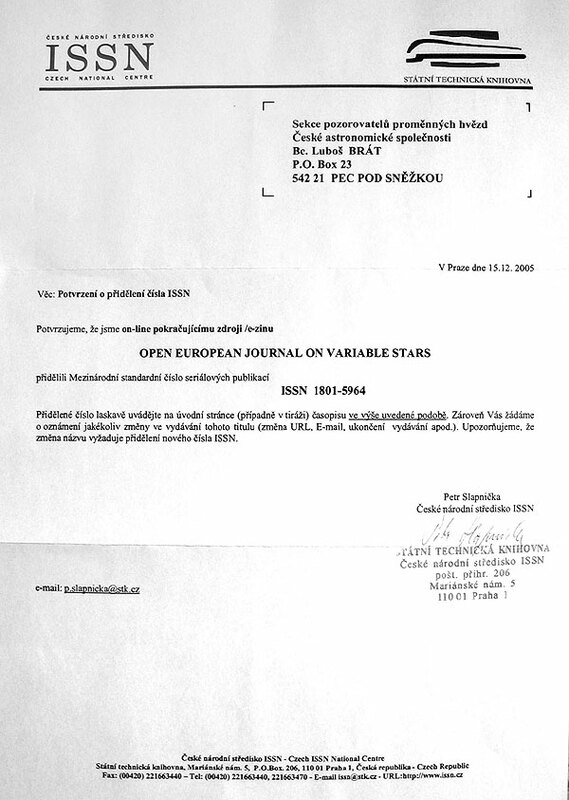 Paper presents observations of eclipsing binaries acquired by the Variable Star and Exoplanet Section of Czech Astronomical Society members (B.R.N.O. observing project). Paper contains 557 minima timings for 265 eclipsing binaries, obtained by 21 observers during 2008 – 2009 period.